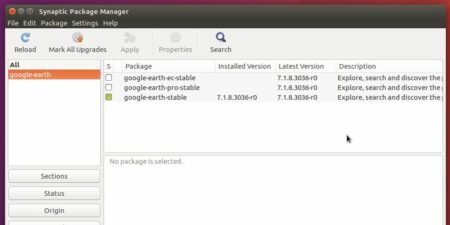 This quick tutorial is going to show you how to install the latest Google Earth in Ubuntu 17.04 Zesty Zapus by adding the Google Earth Linux repository. Although you can download Google Earth, Google Earth Pro, or Google Earth Enterprise Client packages from their direct web pages, here’s how to add the single Linux repository, select install one of them, and receive automatic updates via update manager. 3. Finally, you can search for and install google-earth via Synaptic Package Manager after clicking Refresh. 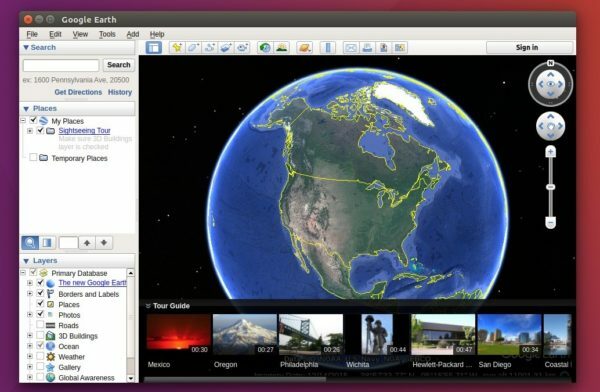 google-earth-pro-stable for Google Earth Pro edition. 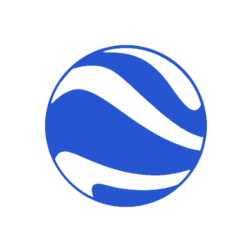 google-earth-ec-stable for Google Earth Enterprise Client. To remove the repository, simply go to System Settings -> Software & Updates -> Other Software tab. Thank you! That’s worked for me.